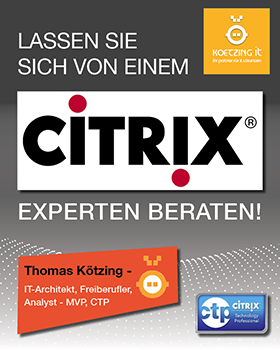 Citrix released XenDesktop/XenApp 7.12 and with it some features that have been around for a very long time in the IMA architecture, that is up to XenApp 6.5. If you have worked long enough with XenApp 6.5 or before, you might be thrilled to know those features are back, or at least something close to it. Here are some things (not all) that I picked from the release that I found worth mentioning.